Band 1: £20.60 covers an examination, diagnosis, and advice. If necessary, it also includes X-rays, a scale and polish and planning for further treatment. 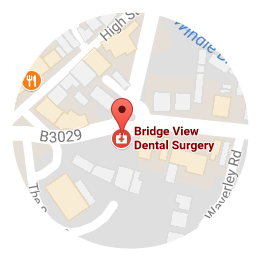 Band 3: £244.30 covers all treatment covered by Bands 1 and 2, plus more complex procedures, such as crowns, dentures, and bridges.